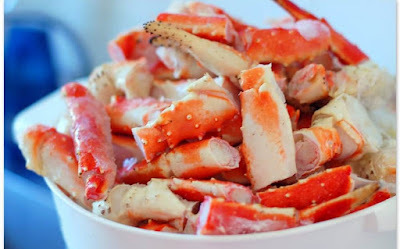 You need to learn how to buy crab meat so you get the best product to be used when cooking various dishes that you want using this delicious meat. Of course, it is not easy to get the right crab to cook especially when you do not know what you looking for. 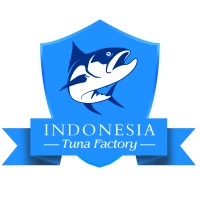 That is why; we will give you several information that you can use when you try to buy this type of meat from various resources. Do not worry as no matter where you life, you can still buy this delicious meaty crab everywhere if you know where to look them at. Before you even learn how to buy crab meat, the first thing that you need to do is to know which type of crab that you want to buy. 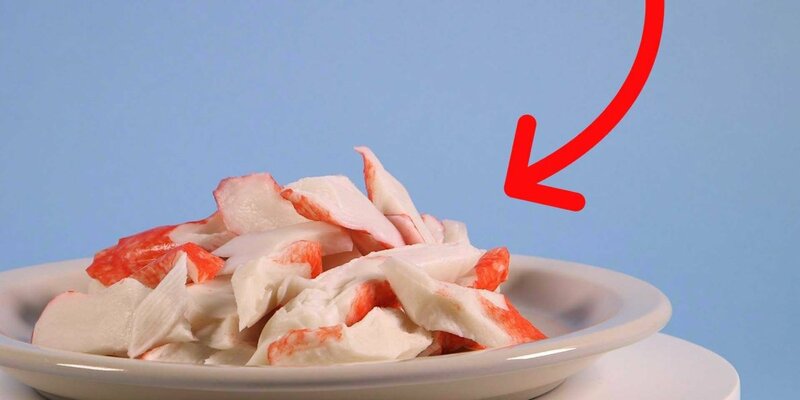 There are various types of crab meat that people loves to eat. And some area usually has their favorite type as that type is mostly available in the area. 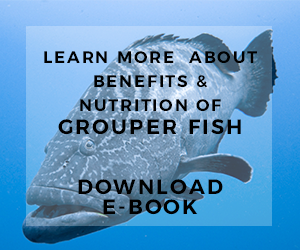 Thus you might want to know more which type of crab that is widely available in the area where you live since it will make it easier for you to purchase it later. For those who live in the North America, then you might want to go to the west coast to eat popular crab meat in that area. On the west coast area, people usually enjoy Dungeness type of crab which has meaty yield as well as succulent meat on the crab. You can also found snow crab which has briny as well as sweet taste that makes people love this type of crab. And lastly you may also want to try the Alaska king type of crab which has silky meat texture as well as sweet taste on the leg meat. Moving along to the east coast, people usually enjoy blue crab as it has very rich flavor which make people love eating them. When you go to this area during summer season or spring season, then you can even find variation of this crab that has soft shell. This makes them become even more delicious thus you will surely love to eat and enjoy the meat better. Now when it comes to learn how to buy crab meat, then you should be proud if you live near the coastal area. If that is what your living situation is, then you can easily find any fishermen that are well known in your local area for their crab catch. Try to go to the wharf which will allow you to buy the freshest crab that they catch daily directly from those fishermen. 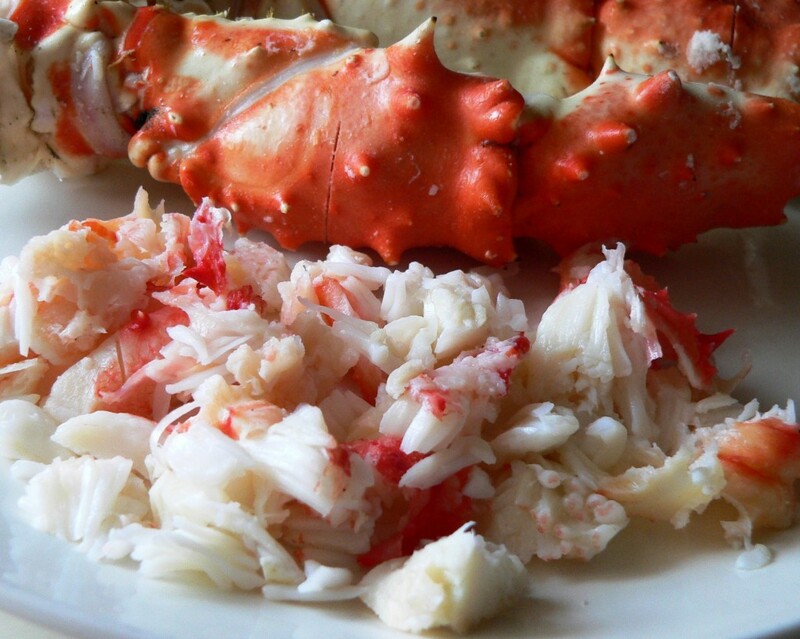 When the crab is already in season, then it is better when you buy directly from your local area if possible. However, if you do not live in the coastal area, you should not have to worry as you can also try to get your hands on the crab meat by purchasing them through the online vendors. It will be better if you can find an online vendor that able to give you their local crab so the amount would be abundant and the price will be cheaper as well. Furthermore you should know this when you try to learn how to buy crab meat, if the crab that you buy is sold in alive condition, then it means there is possibility for them to perish. Thus it is better if you purchase them in frozen condition which will make the crab condition still the same as when they are caught. You should know that when the crab is caught, this means they could not eat anymore. This also means that their meat will be reduced as long as they are still alive. Thus the longer they need to be arrived into your house to be cook then more meat will be lost along the way. That is also the reason why you want to get crab which already in season or one that is comes from area near your house when you purchase it in alive condition. If the crab is in season then that means they comes from the local fishermen. That also means they do not take a long time to be catch and send to your home. So when the crab arrived the meat will still be meaty and robust. Now, if you want to know how to buy crab meat, from the local vendors when it is still in alive condition. Then you should try to find a crab which still lively and like to move around more and do not choose a crab which already sluggish since they might already be caught longer. Next is to learn about how many crab meat that you will get from each crab that you purchase. As you know the crab is mostly consist of shell and a little meat inside the shell. This makes the meat is only around one quarter of the crab total weight when you eat them later on. So when you try to choose a crab from the local vendors, then try to take and held one in your hand. You should feel that they have some weight on them and not light. This means that they still have some meat left inside the shell, but if they feel light then it will mostly consist of shells only. 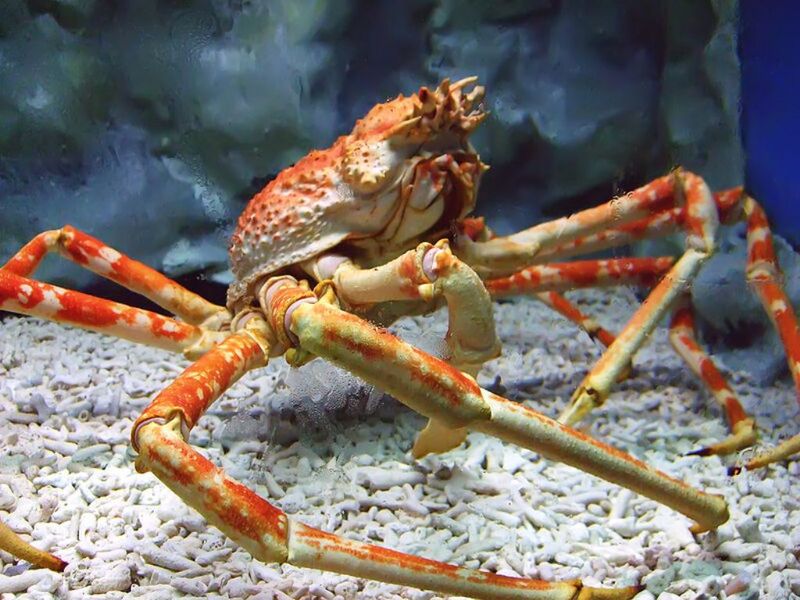 If you can, then try to choose female crab since they will most likely contains more meat than the male one. Furthermore, if you are lucky then you might even find some of the roe inside. Some people find the roe is more delicious as the meat itself although it is still alright if you want to eat only the meat. However, not all market allows their vendor to sell female crab, thus you might want to ask the vendors beforehand for their best selection. Those are the information that you should learn whenever you try to learn how to buy crab meat from the local vendors or online. 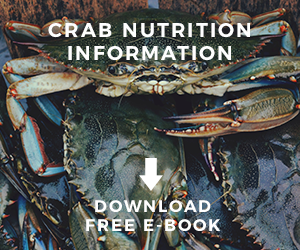 Now you can try and use those information to get the best crab.